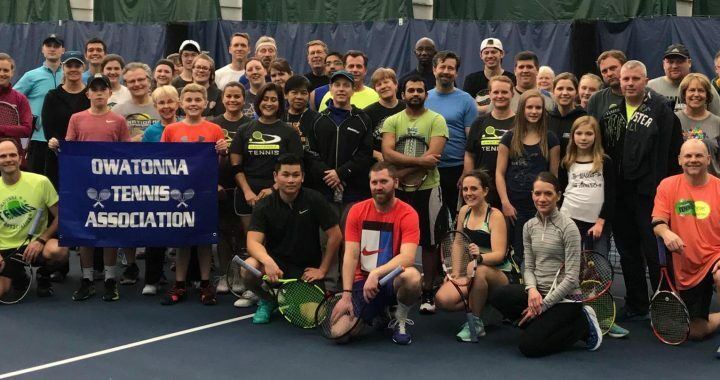 What is the Owatonna Tennis Association? OTA is instrumental in working with Park & Rec to keep local courts maintained or even repaired, to include coordinating funding sources and grants. OTA supports our local Tennis Pro and collaborates with the city for Tennis community needs. FREE 1/2 hour lesson ($30 value) drawing. One each month January – December.